Mukinbudin is three and a half hours drive from Perth in the Wheatbelt region of Western Australia. The district is famous for its wheat and sheep farming. The town was gazetted in 1922 and has many interesting historical and natural features. 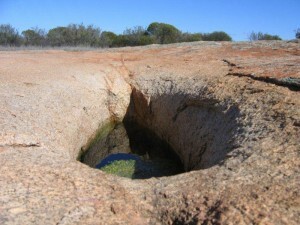 Visit three historical graves at the Wattoning Homestead site and the gnamma hole which was the town’s main water source. Goodchild’s Gate is a reminder of the contribution soldiers from farming districts made in World War 2. The 1950’s working farm shed is situated in the middle of town where a passionate community group work to retain their heritage. Restored machinery is on display and this is located close to the unique heritage grain silo which is an amazing engineering feat from times gone by. Mukinbudin is undoubtedly a place for those who have an interest in the outdoors. There are no better places to experience this than Beringbooding Rock and Weira Reserve. 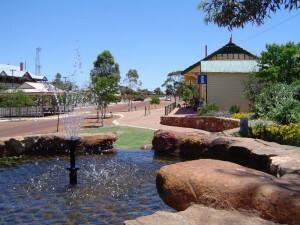 Berringbooding rock has one of the largest rock water catchment tanks in Australia. Built in 1937 it holds two and a quarter million gallons. Anything from four wheel driving, barbequing, camping, bushwalking and spectacular views can be experienced amongst these attractions. 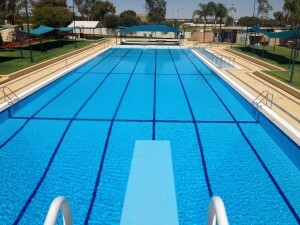 For more information go to www.mukinbudin.wa.gov.au/. Pay by Reliance Card; 24 hour Credit Card.